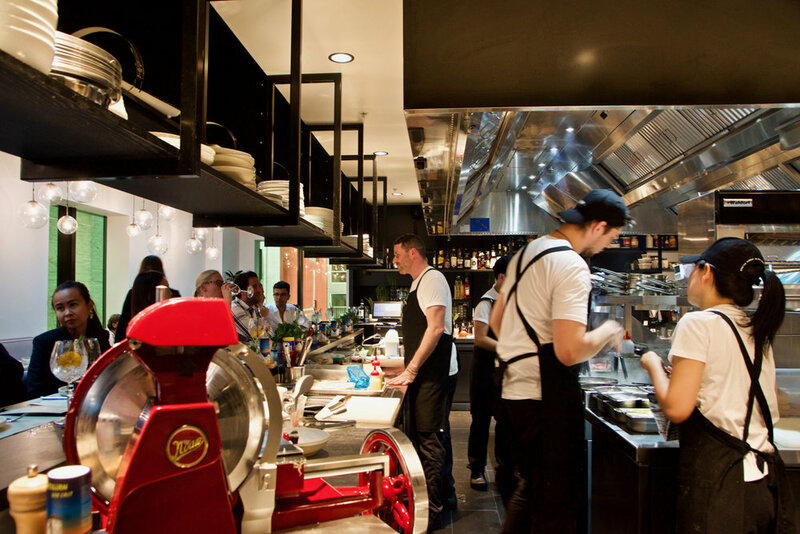 Lead by Executive Chef Michael Smith, former Head Chef of revered Melbourne institutions Tonka and Mamasita, the restaurant and bar celebrate the American influence on Italian food in New York City. 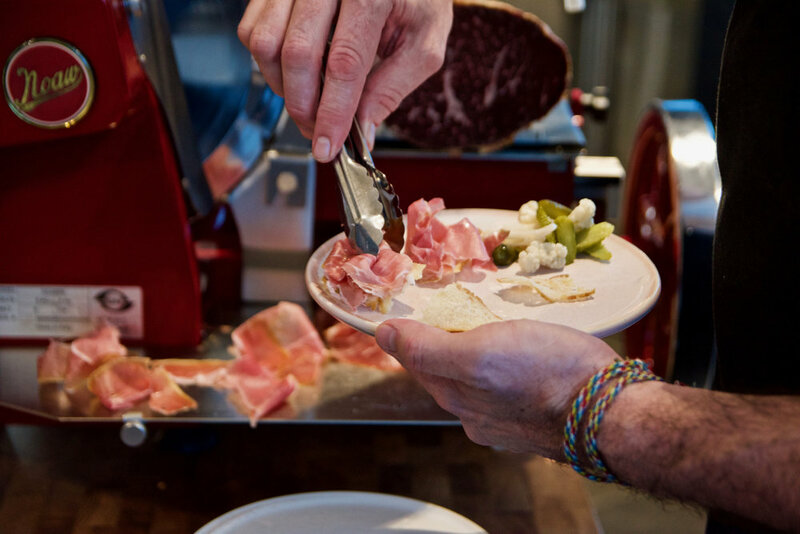 The menu includes premium cured meats and thoughtful pickle pairings, handcrafted pasta made on-site daily, prime Australian cuts of meat aged in-house, and an eclectic spritz menu. 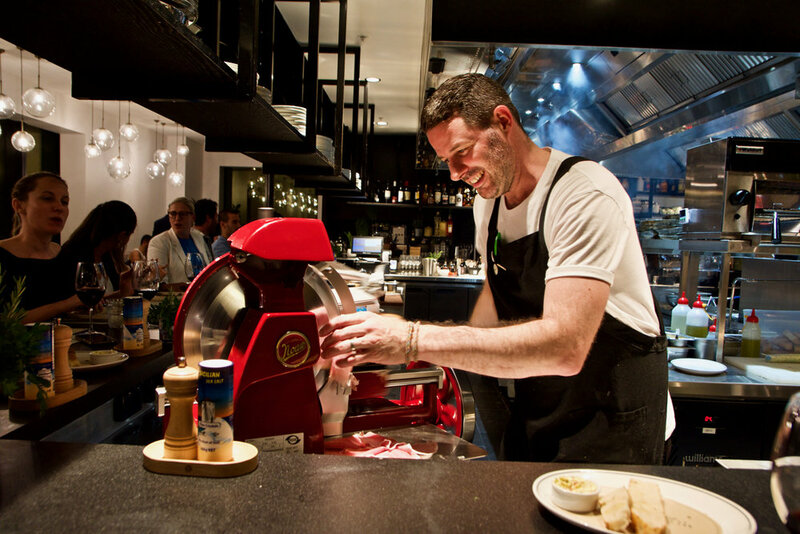 Taking inspiration from New York’s Little Italy, while drawing on his own experiences growing up with Italian and European friends in Melbourne’s outer North, Chef Smith’s menus at Pretty Boy Italian Steak House and Floyd’s pay homage to the tradition of sugo and salami making days from his local community, whilst utilising the very best local produce, and techniques learned in some of Melbourne’s best kitchens. 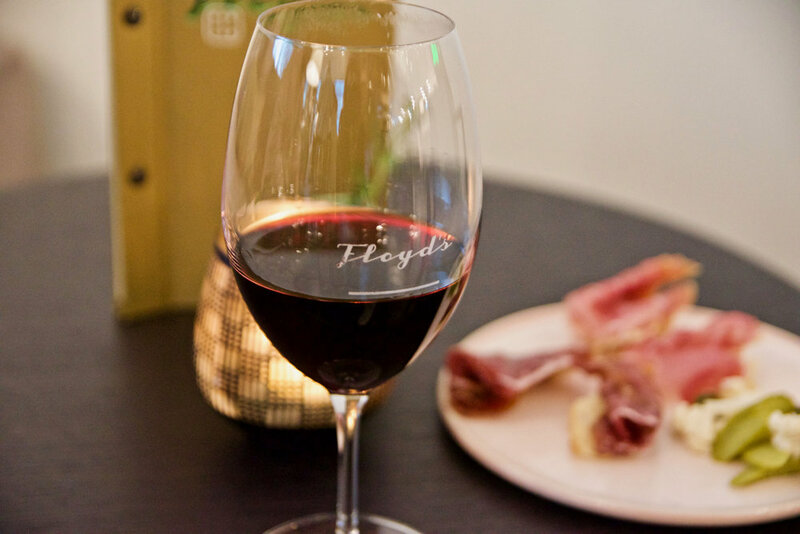 At Floyd’s, a diverse menu of cured meats include Quattro Stella Calabrese, Green Olive Mortadella and Wagyu Bresolla, paired with pickles specifically created to complement each cut. A selection of Italian cheese and Terrine rounds out the menu. Drinks include a dedicated Spritz menu, traditional Italian cocktails, as well as St. Ali Coffee available all day. Located beneath Floyd’s, Pretty Boy Italian Steakhouse boasts an intimate atmosphere, offering a Chef’s Table dining experience where guests can watch the chefs on display. We loved tasting our way through the menu. To start crusty freshly baked Sourdough is drizzled with olive oil and served with addictive prosciutto butter. 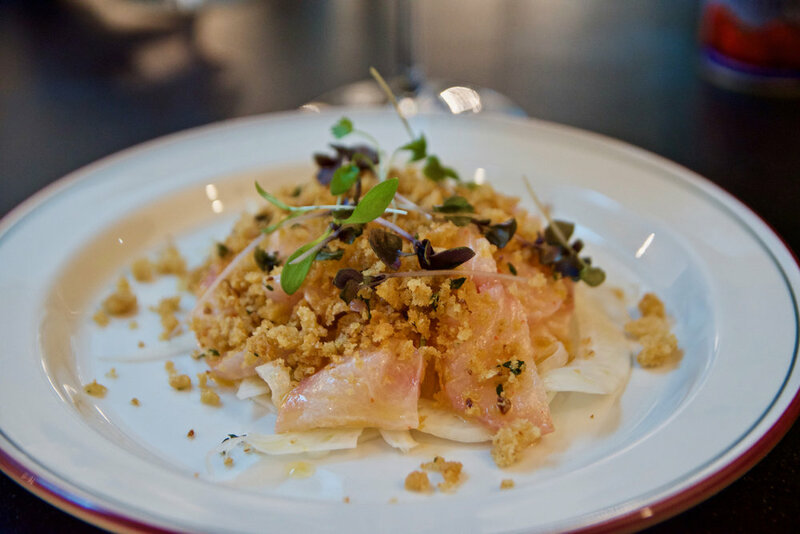 For entrees the dish of Kingfish crudo, cara orange, fennel, purple basil and red chilli is wonderfully light and a moreish mélange of different textures, natural sweetness and acidity. 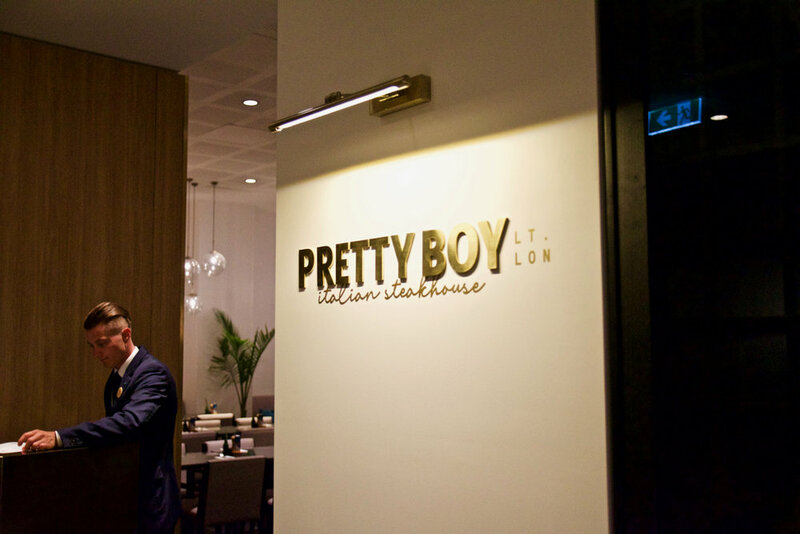 As expected of any good Italian restaurant, Pretty Boy is particularly good at producing quality pasta dishes. The housemade Spaghetti tossed in passata and juicy veal and pork meatballs was comfort food at its best. 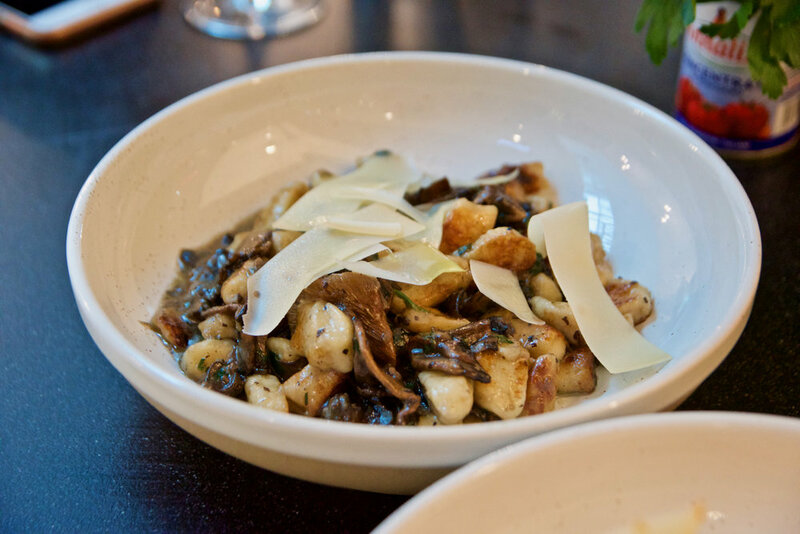 The dish of gnocchi, black truffle, porcini and portobello ragout was yet another stand out - A superb dish that was highlighted by the light gnocchi which captivated with its delightfully pungent truffle aroma and its lingering rich flavour. For mains do not go past the oven baked whole barramundi with preserved lemon fennel, radish and gremolata. The quality of the barramundi was exemplary. It was a dish that allowed the natural subtle sweetness of the fish to be enjoyed. If you prefer your red meat instead you will not be disappointed. Expect quality cuts including the O’Connor Scotch Fillet, along with the Cape Grim ribeye on the bone, aged on-site for four to five weeks and cooked on the bone to ensure meat is moist and tender. Oh and each steak is served with the crispiest onion rings you'll ever have. Dessert time showcases the kitchen's versatility. 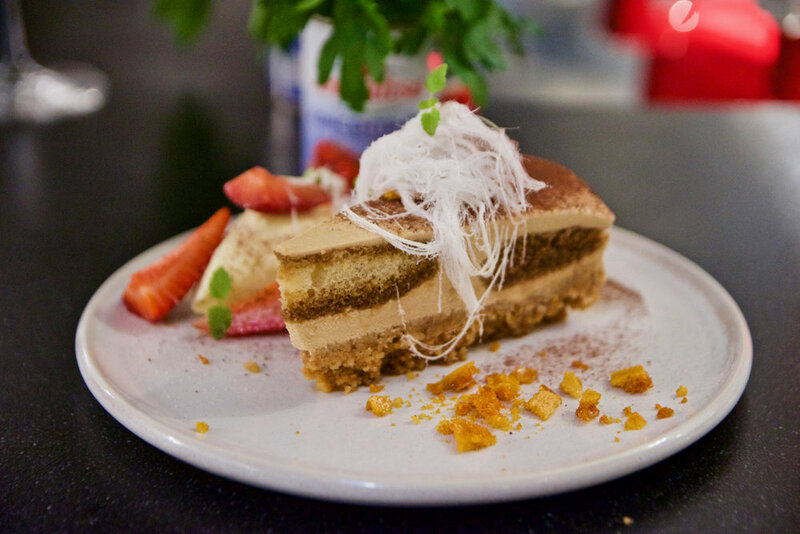 Italian-American flavours permeate the dessert menu, with a selection of Cheesecakes including Americano, Chocolate Malt and Tiramisu. The theme runs through the wine list, with Italian grape varietals made locally complemented by imported Italian wines. Pretty Boy Italian Steakhouse and Floyd’s take inspiration from their location on Little Lon, known for its checkered past as a gangster hangout. 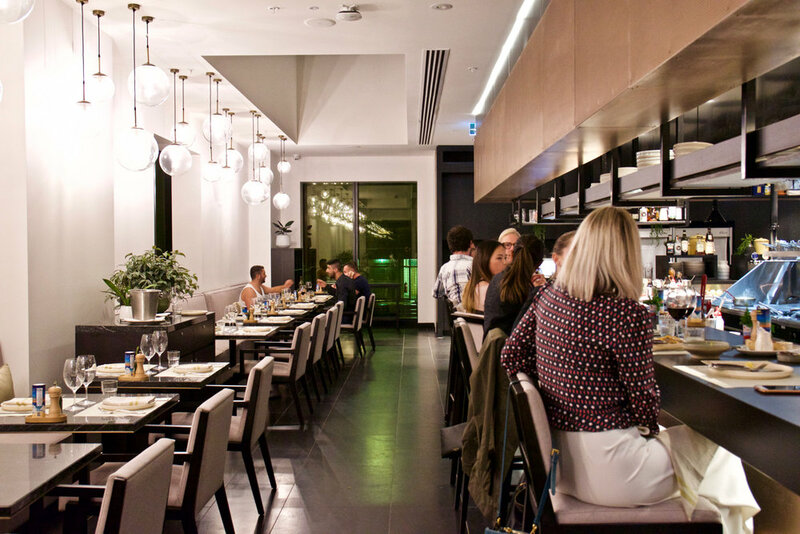 The restaurant and bar are located in the new dual Novotel Melbourne Central and ibis Melbourne Central, with access to Floyd’s via level two and entry to Pretty Boy Italian Steakhouse via level one.